In Christian circles there is a lot of talk about transforming culture. We need to take a serious look at what we are doing to get there. True transformation of an individual can change culture. How we obtain this is becoming more clear. Dry, static, traditional education and regurgitation of facts will not prepare leaders for tomorrow. To build for the future we must creatively include students in the process of their own education, teaching them to think for themselves with foundational truths as their base. It is possible to teach students to hear from God in revelatory ways, think for themselves, stand for truth, hold on to vision all while growing in humility as they influence others, with the help of Holy Spirit. Unpacking this definition we find a powerful level of study for the serious student of Theology. There is so much information available through books and Internet these days. Given that the Bible is the infallible word of God, there are still mysteries and answers we do not have. Each of us can give our revelation or best guess. The Lord is eternally faceted. Each one of us is a facet and expression of Christ by way of Holy Spirit on the earth. We need each other. Instructors need input from adult learners or students as much as students need information from instructors. In His wisdom, God did this on purpose. No one man has all the answers. Isn’t that great! Pride can overtake us in our knowledge because it is a humbling thing to say “I don’t know”. So let us begin there. It is powerful to say the words, “I don’t know” yet many instructors are afraid that if they say this they will not be credible, yet it actually gives us more credibility. To ask another or include them on our learning is also a credible. Creating safe places for learning to be a true and pure search for more understanding of our great and glorious God opens up the doors to transformation of heart. Once a person is transformed they cannot help but to let it flow out into the world around them. The MOOCs or Massive Open Online Courses have kicked a door open to an increase of knowledge. These are free online courses that network people and information in many subjects. Some degree institutions are including these courses as a part of their degrees as well. Lectures are important in all learning. People want to learn from truly anointed scholars. It is also important for students to be invested in their own growth. A Christ centered classroom allows space for all of the above and creates a powerful and safe place to process information that encourages transformation in the individual. The Glory of God can transform without words and since Holy Spirit teaches all things we can be assured when we are calling upon Him revelation and transformation is available. 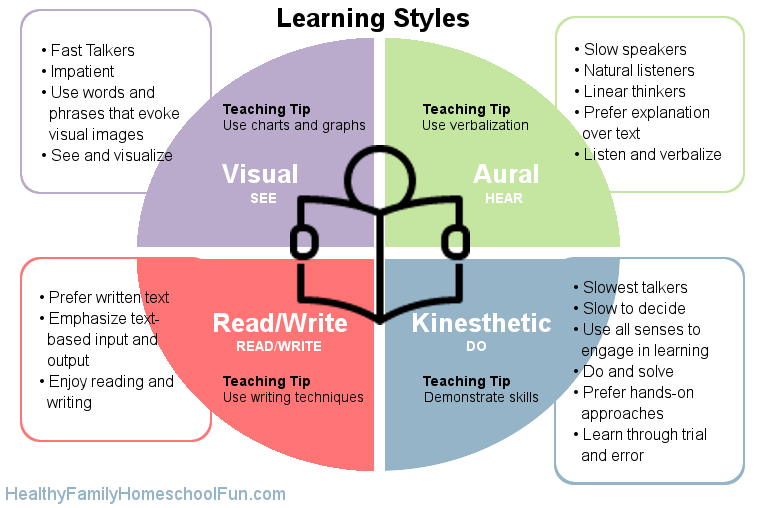 There are four basic types of learners as well: visual, auditory, reading and writing and kinesthetic. [iv] Though others would add Logical, Social and Solitary styles to this list. All of this can make an instructor’s head swim! There is so much to think about. We can carefully craft our messages and make combinations of all of the above so it looks like we know what we are doing or we can understand what it means to love in the field of education. I choose the latter. I have heard Rick Joyner say he can hear the Teacher when certain people teach. When the Lord is teaching people listen. God is Love. It is that simple. When we love to study it is contagious. When we love others (the students or adult learners), we seek their highest good. We are not seeking to be known for our intellect or knowledge but to help them go higher as educators in the power of Holy Spirit. Often in education we set a standard or a bar, which is both instructor and content driven. This can be dry and possibly legalistic though it is standard today. Those students who are willing and want to go higher in a Christ or Love centered education can have that opportunity. Identifying where they are and raising the bar in their lives may be a lofty goal but is obtainable. This takes effort on the part of the instructor to actually walk with Holy Spirit in a revelatory way. 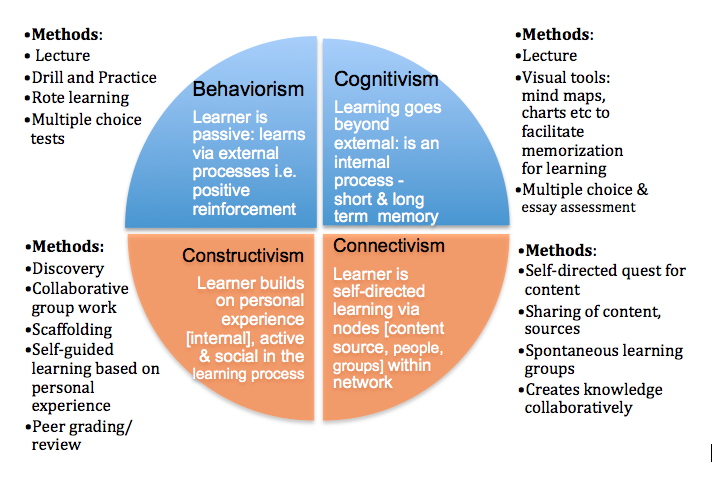 Our goal for a successful class can be focused on the outcome of the learner. As we do not despise the day of small beginnings and as we are faithful with what we have been given our impact will grow. These principles are timeless. Mainstream education is crying out for transformation. Will the Church arise and take the challenge? [i] tn Although συσχηματίζεσθε (suschmatizesqe) could be either a passive or middle, the passive is more likely since it would otherwise have to be a direct middle (“conform yourselves”) and, as such, would be quite rare for NT Greek. It is very telling that being “conformed” to the present world is viewed as a passive notion, for it may suggest that it happens, in part, subconsciously. At the same time, the passive could well be a “permissive passive,” suggesting that there may be some consciousness of the conformity taking place. Most likely, it is a combination of both.